See what’s happening at CHS Northwest. 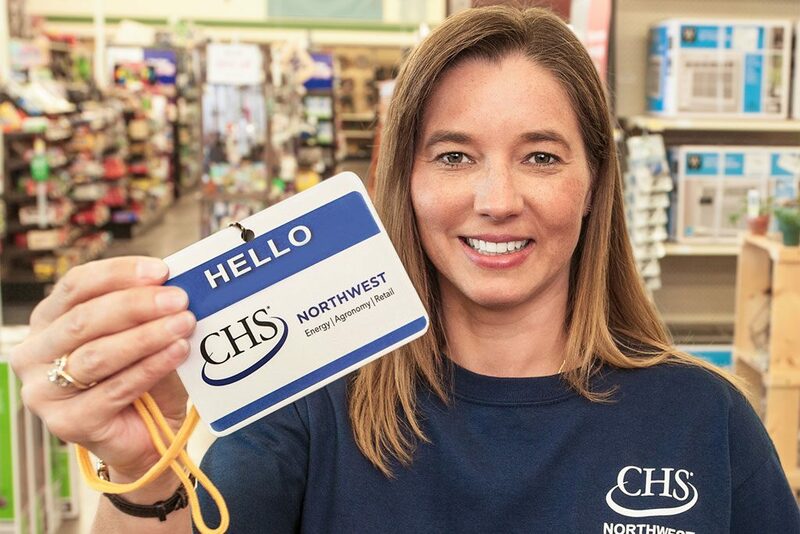 CHS Northwest is looking for a few great team members. 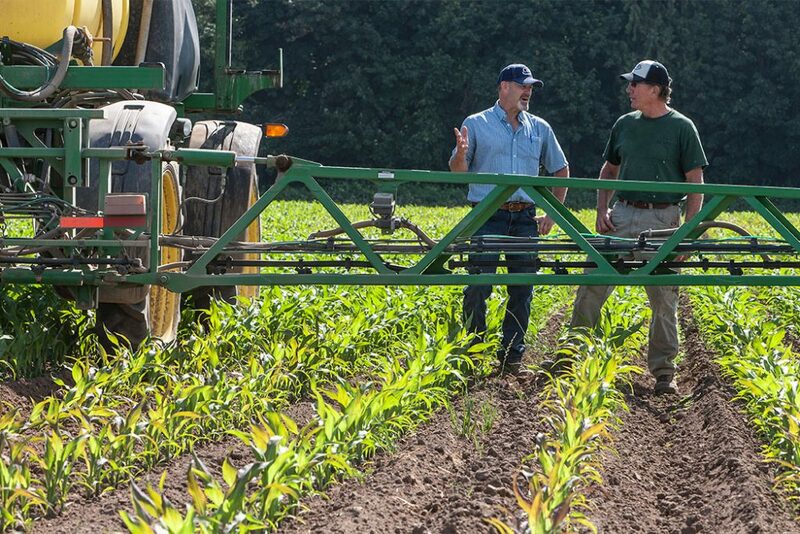 With 3 divisions, retail, energy and agronomy, we have something for everyone. 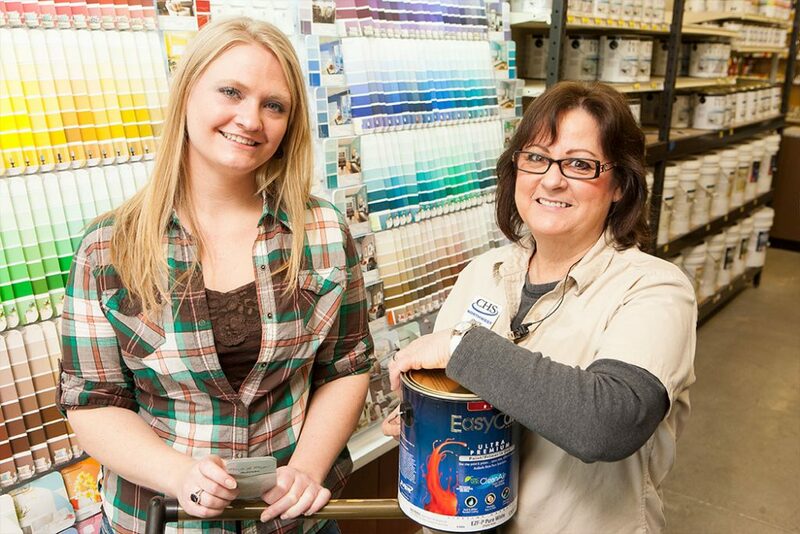 Click here for the latest openings. 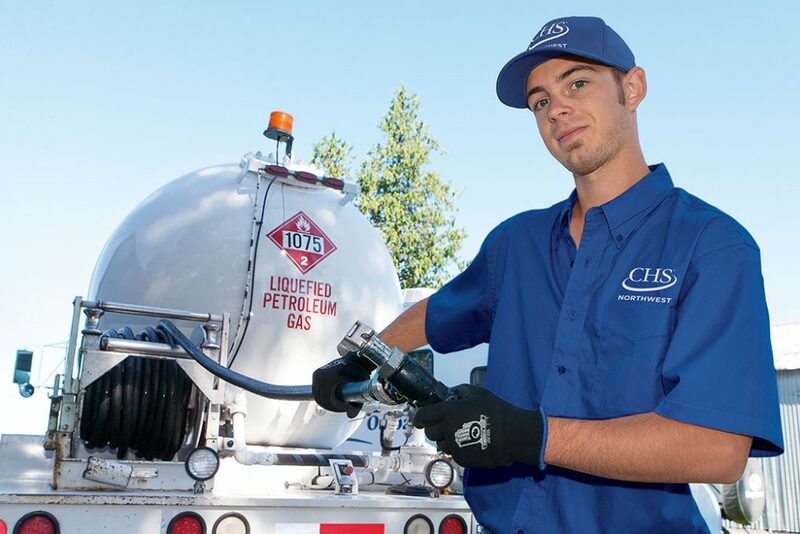 Covering the Northwest from the Canadian border to southern Oregon, CHS Northwest provides products and services you need to successfully run a home or farm — and we have experts who can answer questions or make recommendations in all areas. Just click the link you need and we’ll get started.